Dr. Benoit is a fellowship-trained orthopedic surgeon who subspecializes in adult joint reconstruction. 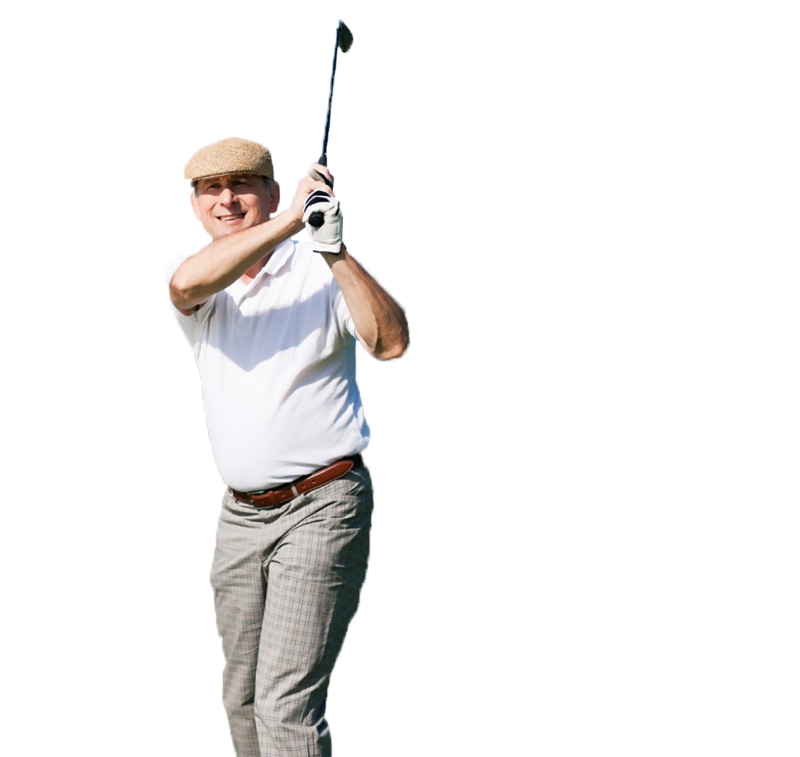 Dr. Benoit is Board-Certified in Orthopedics in Canada and in the United States. 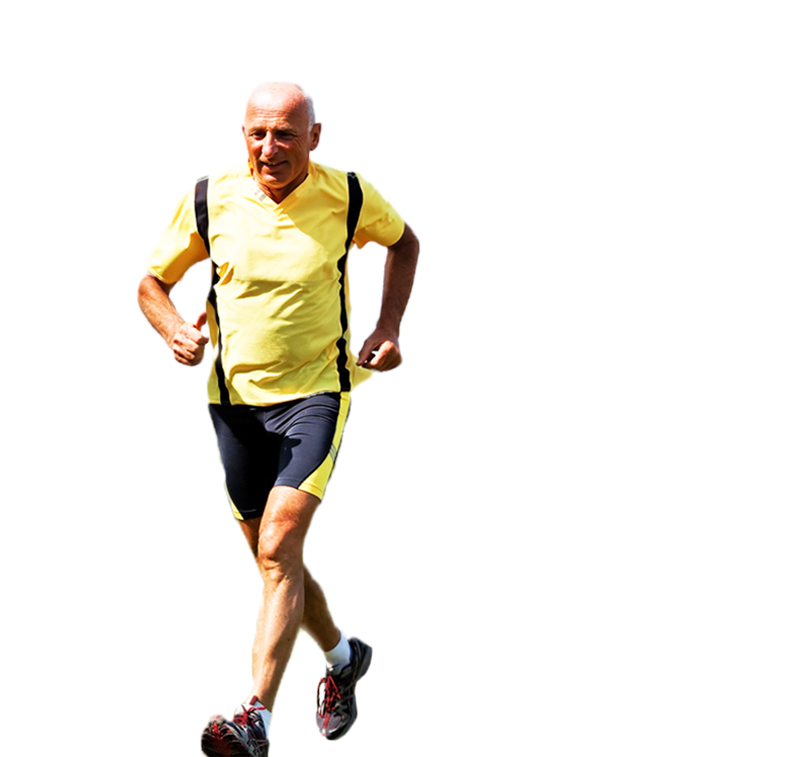 Dr. Benoit's practice entails total joint replacements and joint revision procedures where a painful joint replacement is removed and replaced to correct an underlying problem. Chairman of orthopedics for Banner Medical Group (current). Orthopedic Surgery Residency: University of Montreal, Quebec, Canada. 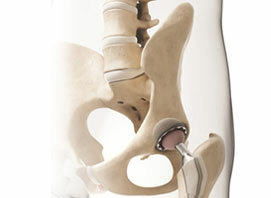 Hip replacement is a surgical procedure that replaces the arthritic ball and socket with a prosthetic implant. 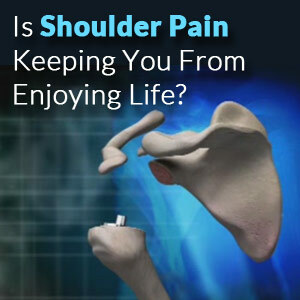 It allows for a pain free motion and improvement in quality of life. 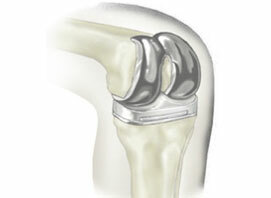 Knee replacement is a surgical procedure in which a diseased or damaged joint is replaced with an artificial joint called a prosthesis, which is designed to move just like a healthy human joint. 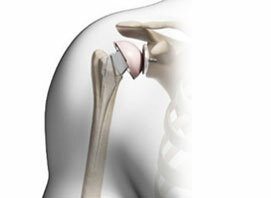 The shoulder is a ball-and-socket joint with three main bones: the upper arm bone (humerus), shoulder blade (scapula) and collarbone (clavicle). Dr. Benoit began his career in the Montreal area in the province of Quebec, Canada in 1996 , where he practiced for four years. He and his family then moved to Minnesota where he practiced until 2008. Since 2008, Dr. Martin Benoit has practiced in the northwest part of Phoenix AZ.